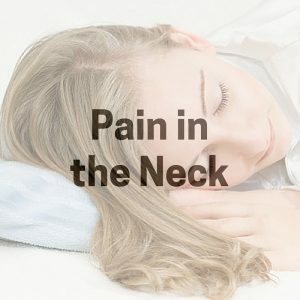 It’s never too early to start taking care of your spine- these simple exercises will only take three minutes out of your day but will help your child learn healthy spinal habits from an early age! 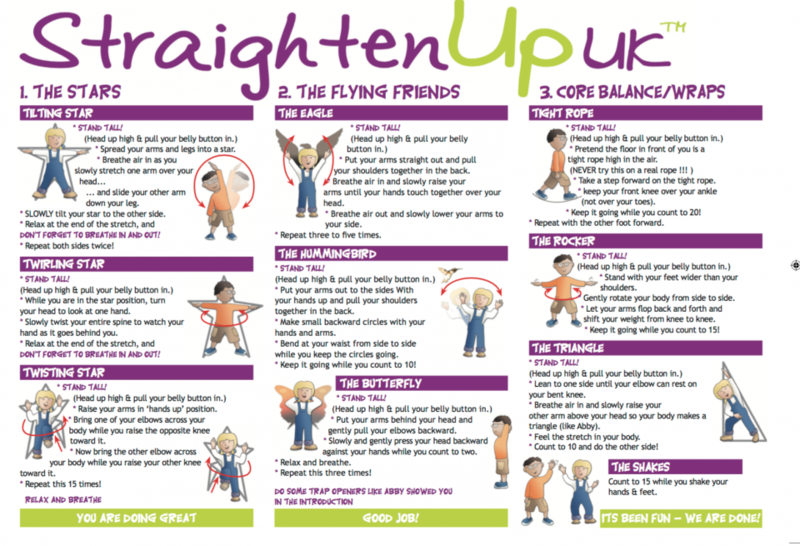 Designed by the British Chiropractic Association, Straighten Up UK is a free exercise leaflet to encourage children to stand up tall, improving their posture and helping reduce the chance of developing back and neck pain. 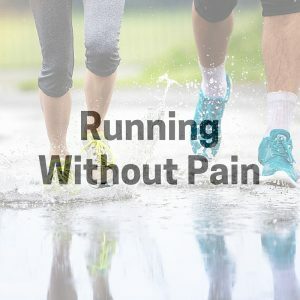 Why not join in the fun yourself? 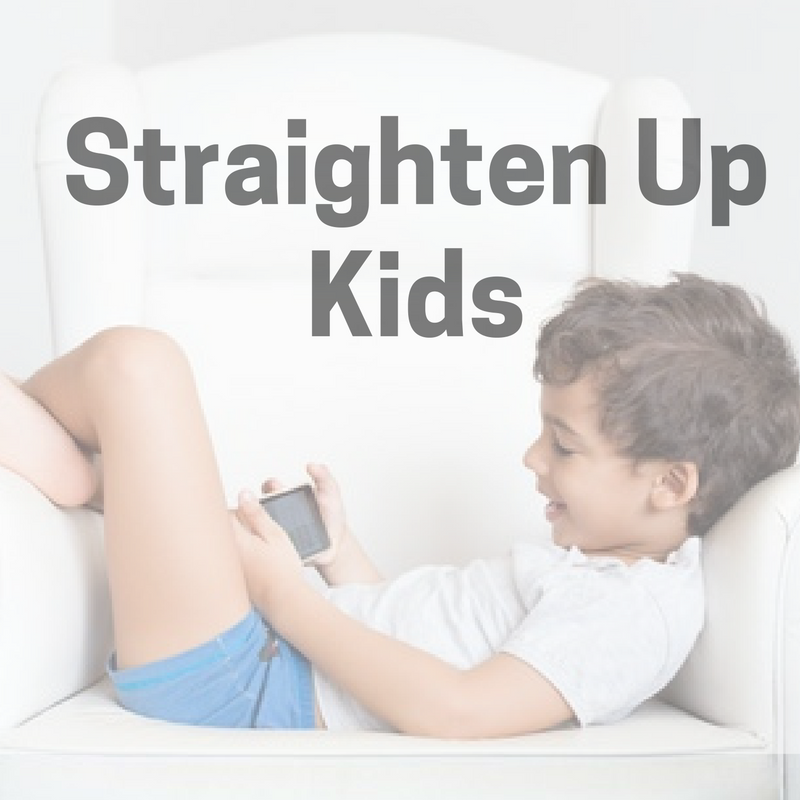 Download your free Straighten Up Adults resource. 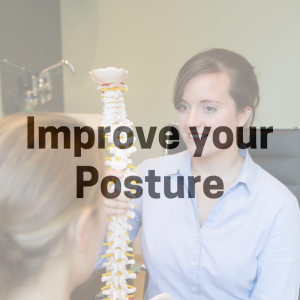 Straighten Up UK is an exciting programme from the British Chiropractic Association (BCA), designed to improve posture and help prevent back pain by promoting balance, strength and flexibility in the spine. We want to encourage children to start using this simple, three minute set of exercises which can be incorporated as a fun part of their day- parents can join in with them too! 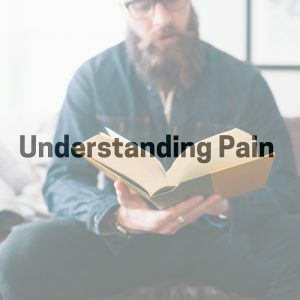 Posture is important, and with rising numbers of children experiencing back pain (one study of 34,076 participants found that over 50% first experienced back pain before the age of 20!) it’s never too early to start taking care of your spine. Remember- if your child continues to report back pain, it is important to consult a medical professional for appropriate advice. 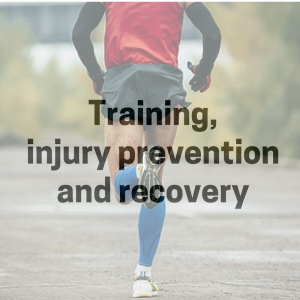 If you would like more information regarding how we can help, please don’t hesitate to get in touch with us!